So, what do electrolytes do, anyway? Electrolytes regulate our nerve and muscle function, our body’s hydration, blood pH, blood pressure, and the rebuilding of damaged tissue. Pretty important stuff. That’s why the drink market for this stuff is so huge…but there is a risk. Some products contain food dyes and chemicals that are harmful. 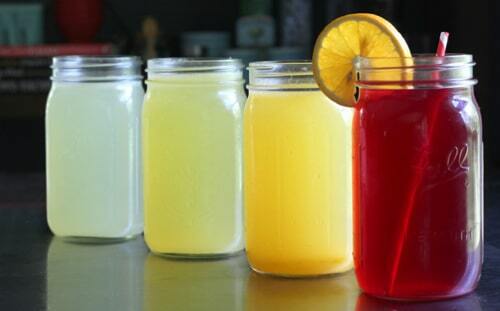 But, you can make your own electrolyte drink at home, for cheap, and it tastes great!